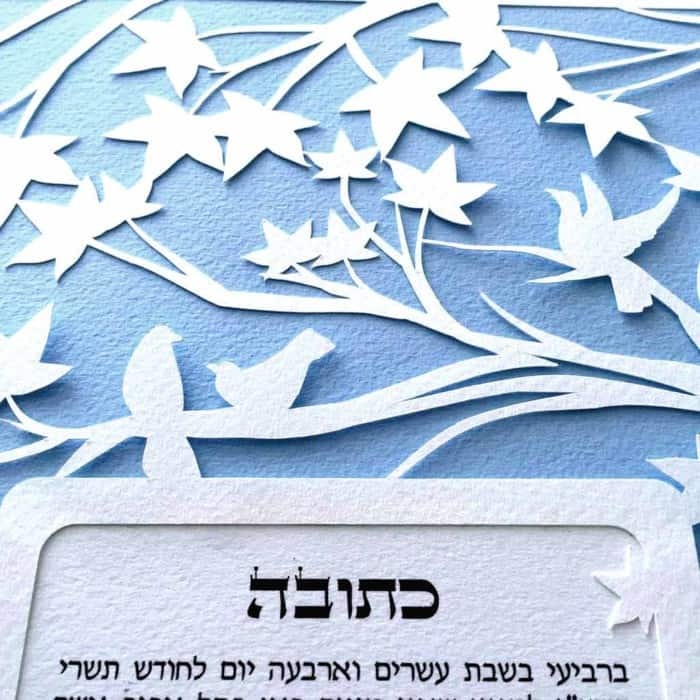 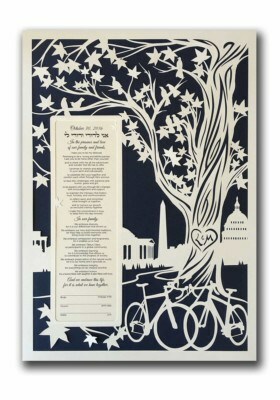 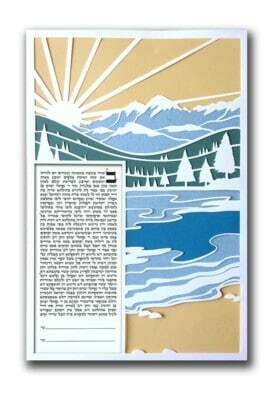 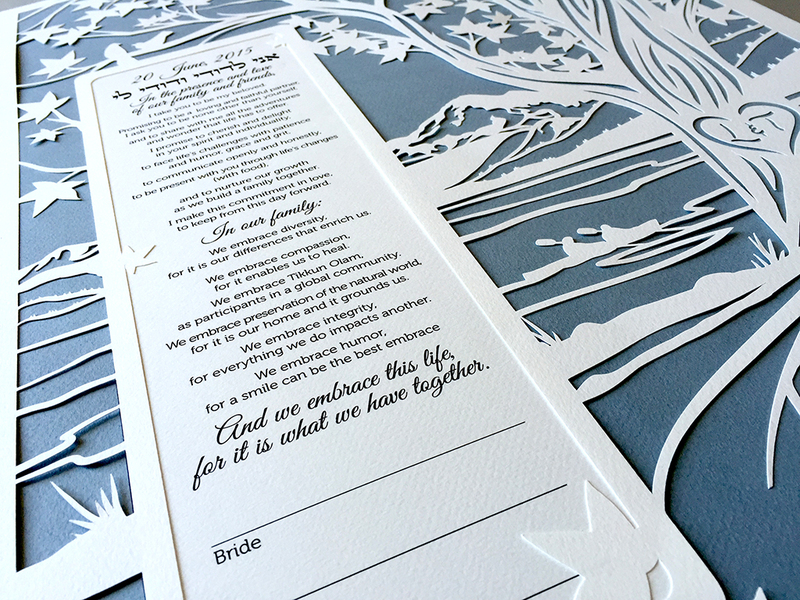 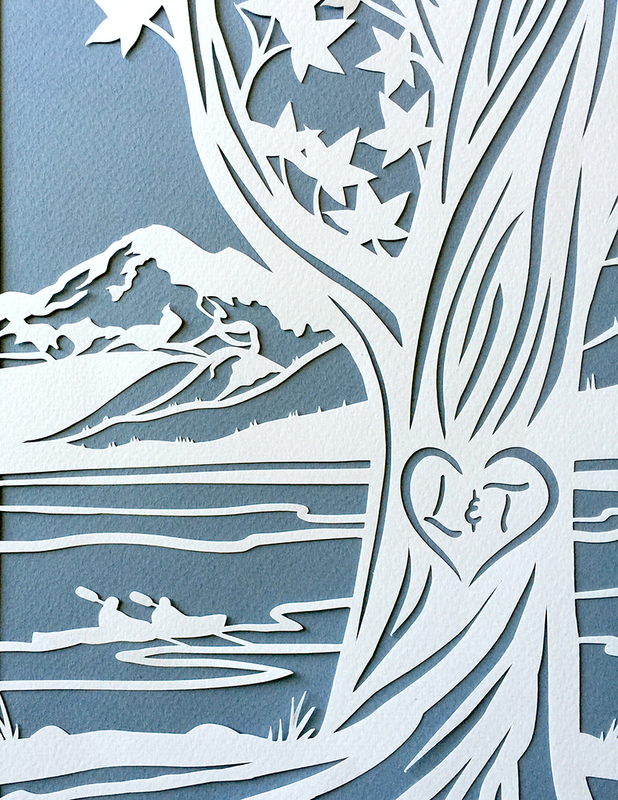 This papercut ketubah features a mountain and lake view behind a voluminous tree. 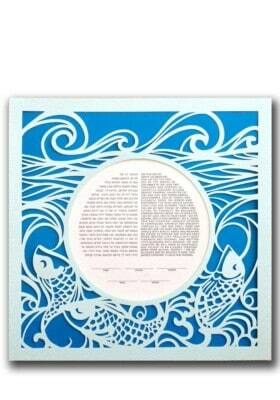 This ketubah is perfect for a couple that appreciates the outdoors. 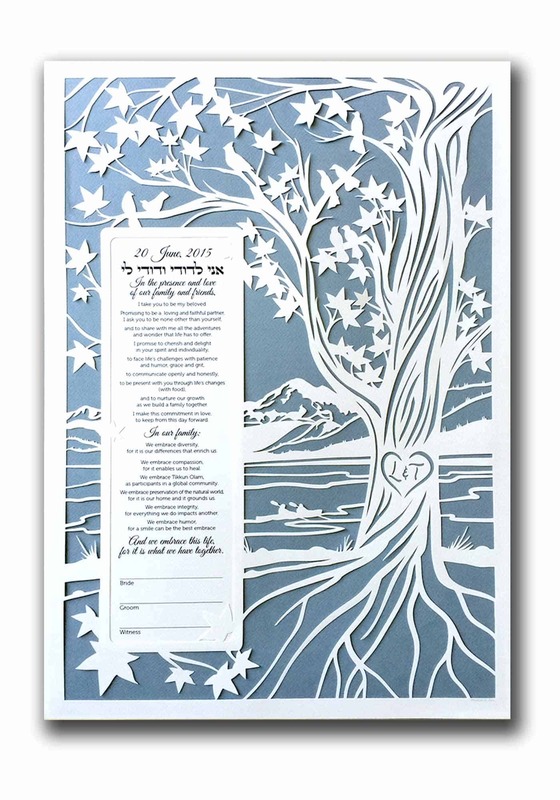 If you want to make this design uniquely yours, you can ask to include your initials or monogram into the design. 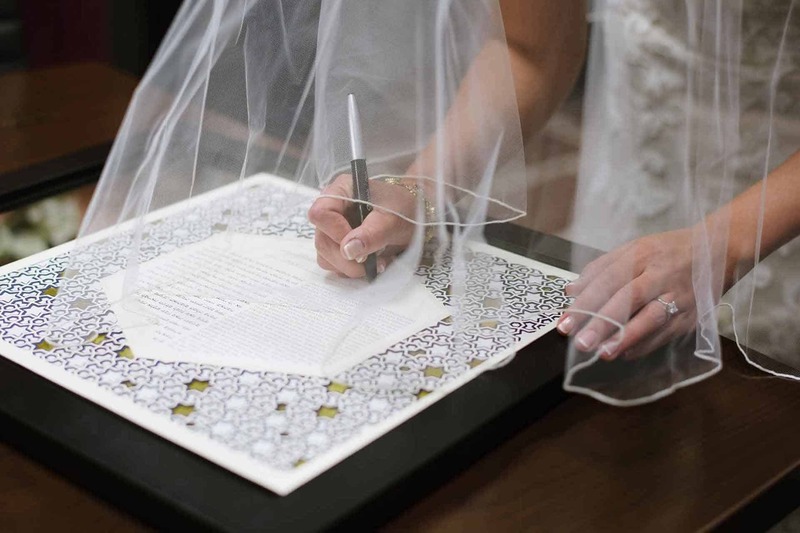 Simply specify your initial or monogram preference in a message. 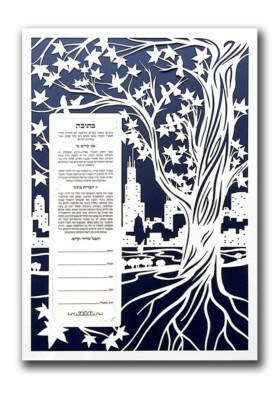 You can choose any combination of colors. 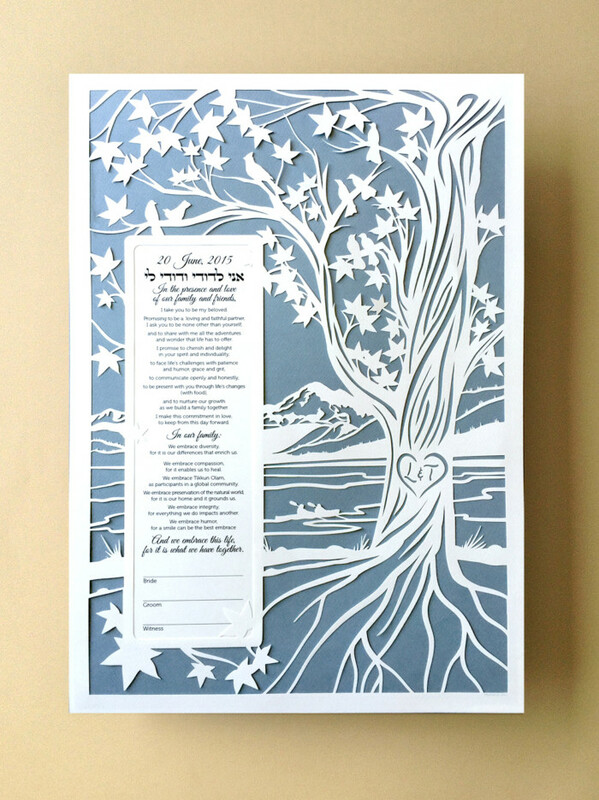 The default shown in these photos is carta de zucchero. Keep in mind that each computer screen displays colors a bit differently so colors may not be exactly as shown.